We believe in the power of education. 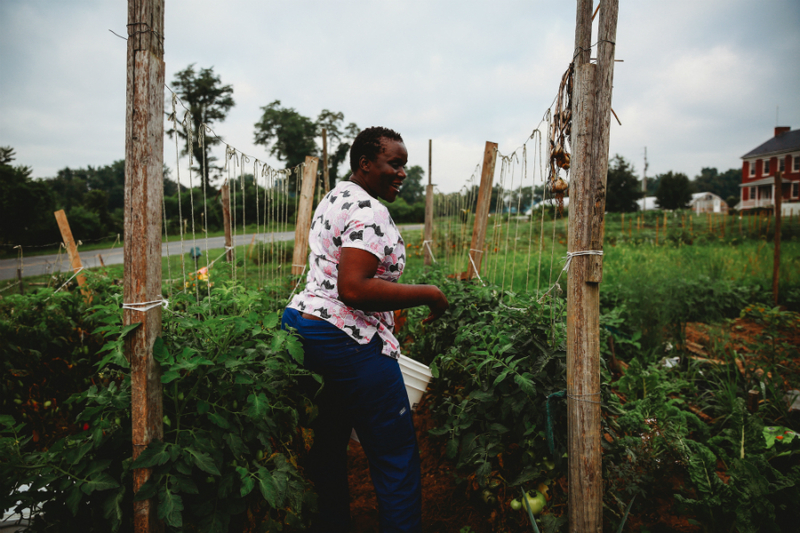 By partnering with local farmers and concerned citizens in our region, we demonstrate ways people can re-establish healthy relationships with natural ecosystems. 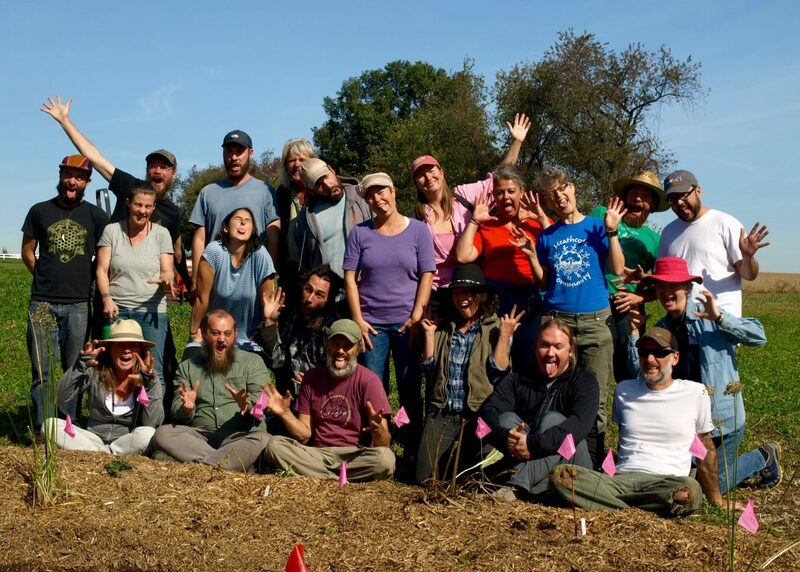 We are building a community of skilled land stewards who, by building soil fertility and restoring ecological balance to our place on this planet, are better able to feed our community in the face of economic and environmental uncertainty. 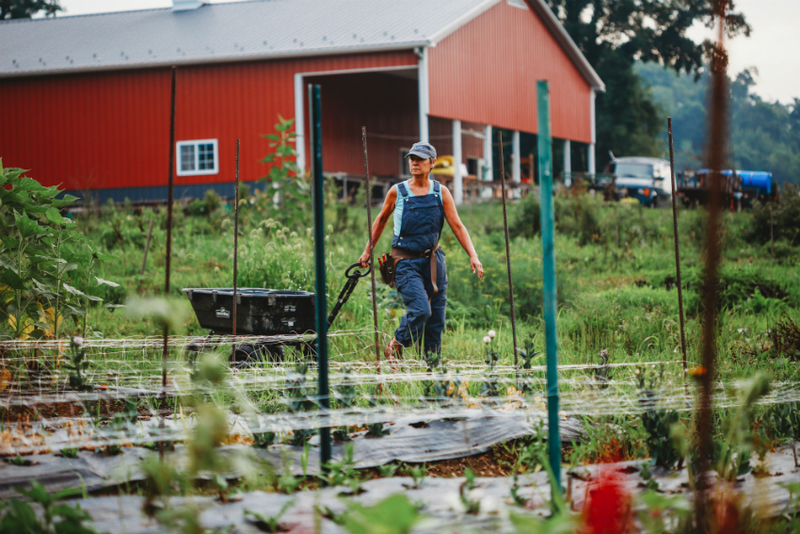 Classes & Workshops: The Horn Farm Center offers classes and workshops year round on the following topics: Gardening/Farming, Cooking, Ecological Design, Foraging, Wilderness Skills. 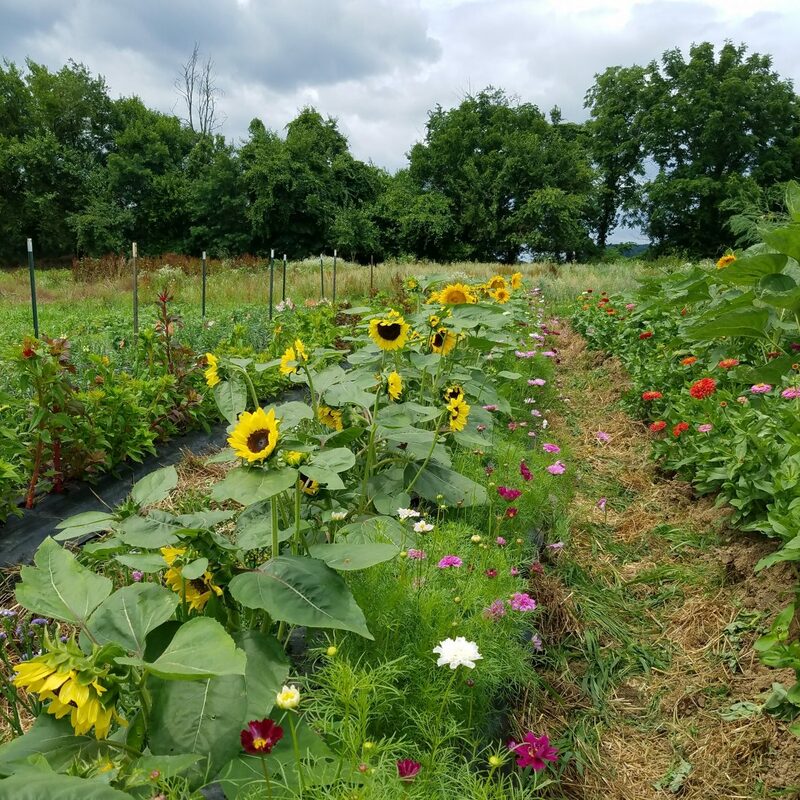 Community Gardens: Over 100 20 x 20 foot plots are available to soil lovers and aspiring farmers for growing fresh, chemical-free food in the company of other enthusiastic and dedicated gardeners. Incubator Farm Project: This project provides land, infrastructure, marketing resources, and farm business training for new farm businesses. 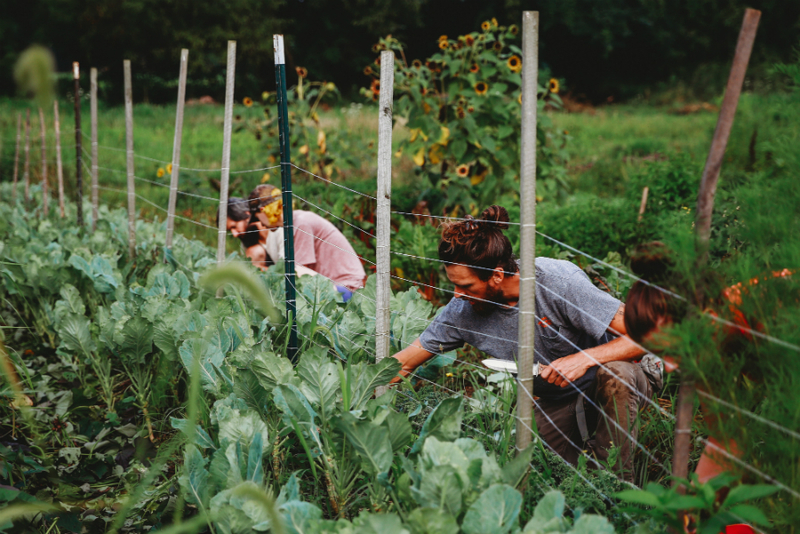 Regenerative Farming Internship: This program is designed for those interested in exploring a future in small-scale vegetable production and agroforestry systems as well as anyone interested in learning growing skills for the purpose of homesteading, gardening, and feeding themselves and their community. 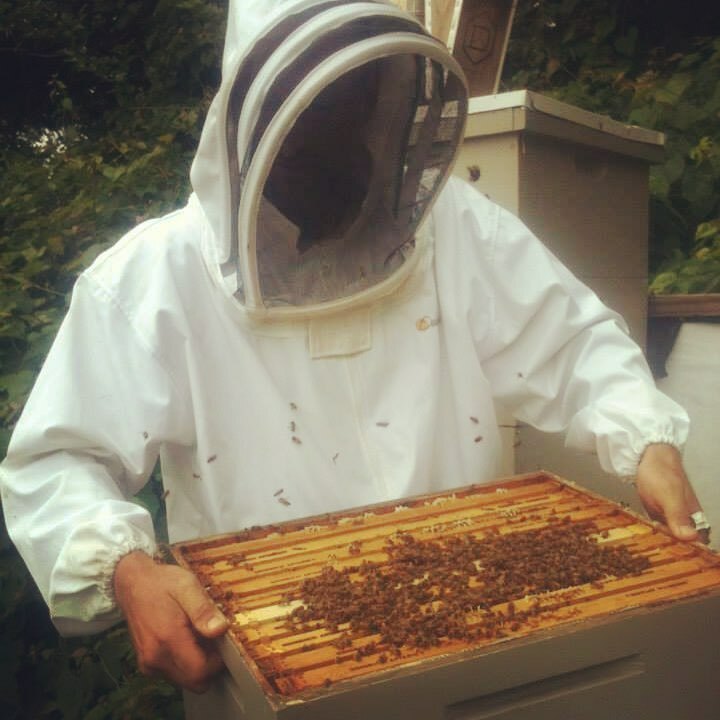 Beekeeper Training: Through the course of this two year program, participants work side by side with experienced beekeepers to learn all aspects of keeping bees. 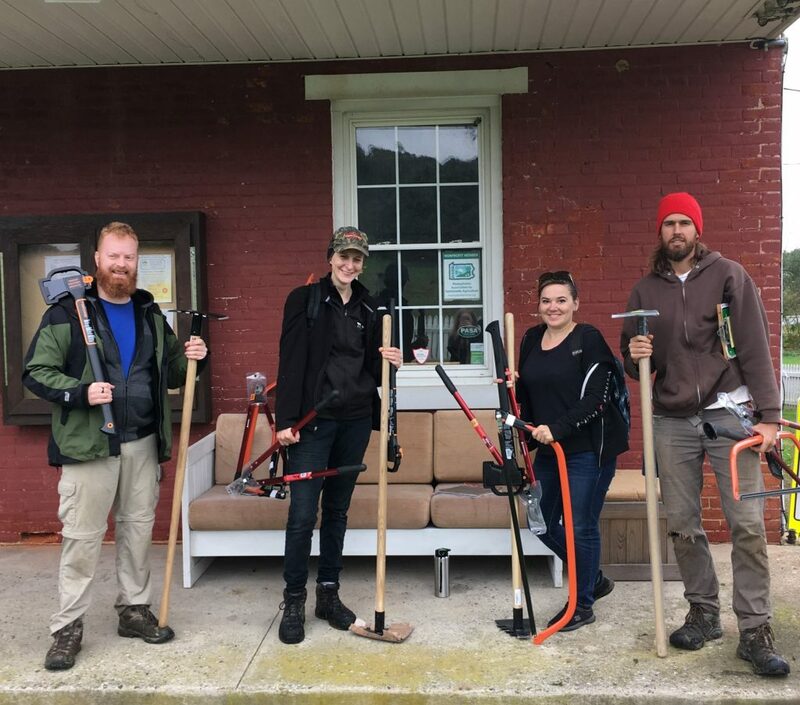 Woodland Steward Training: This program provides foundational knowledge and practical skills for those interested in learning how to manage wooded and semi-wild areas in ways that can meet human needs, improve biodiversity, restore woodland health, and regenerate degraded landscapes. The Horn Farm Center for Agricultural Education is an equal opportunity provider.